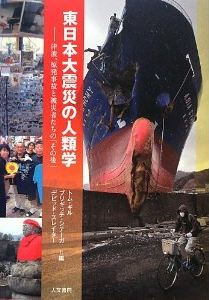 2013年5月15日 "This spoiled soil--Defining community in an irradiated village in Fukushima prefecture"
2012年11月18日 "Sacrificing the villagers to save the village? The personal dilemma of a mayor in Fukushima." 2012年11月11日 "Peeping Tom's Virtual Over-the-shoulder Drunken Salaryman Late-night Tokyo Train Tabloid Experience"